Whether you're celebrating with friends and family or planning an event with co-workers or teammates, the Cannon Beach Escape Room is the perfect place to bring your group together. 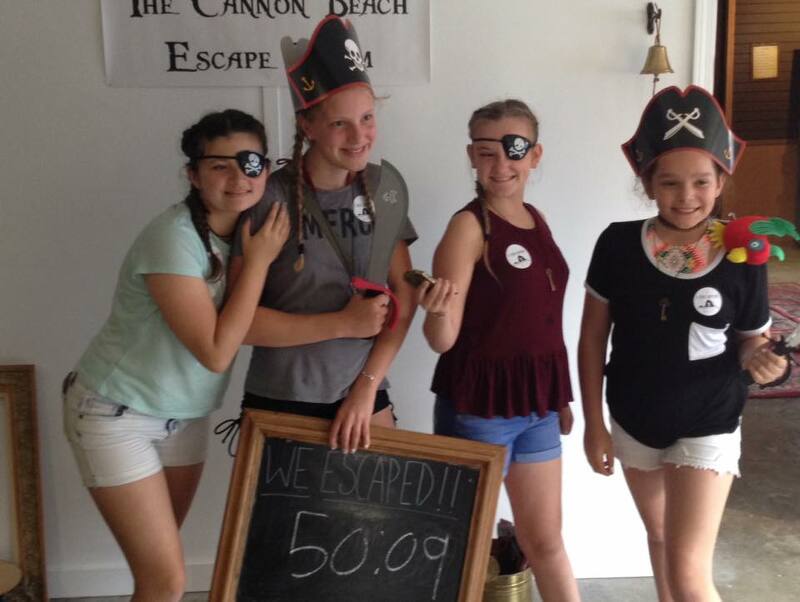 Our themed rooms provide a fun adventure that will push your group to work together while trying to escape the evil pirate One-Eyed Jack or famed super villain Claude Van Vinci. Contact us for special rates and to create your custom group adventure! ​It's been said that escape rooms offer a new take on teambuilding. We agree! 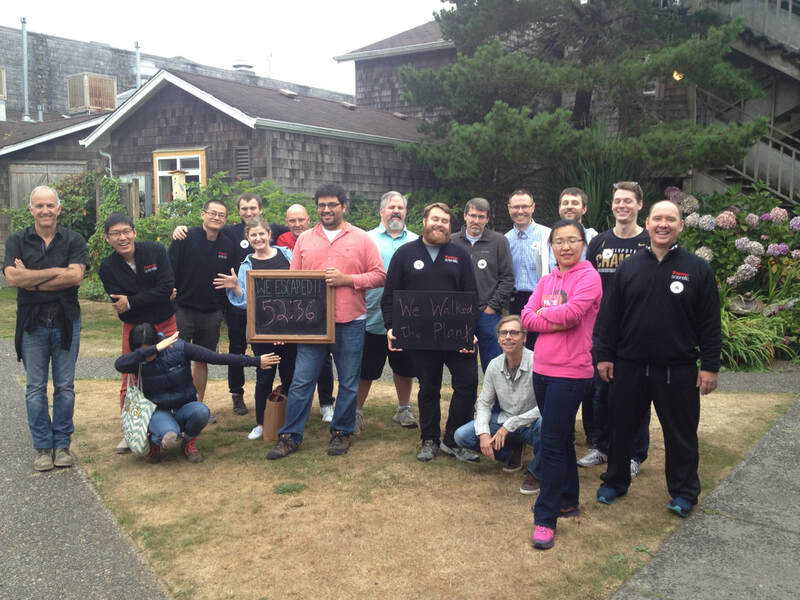 The Cannon Beach Escape Room promotes creativity, problem solving and communication in a fun, team-oriented environment. Whether you're celebrating a first birthday or your 99th, the Cannon Beach Escape Room is the perfect place for a birthday bonanza. Escape together or go head to head. We can create a custom package to make your party a smash. Wedding at the beach? The Cannon Beach Escape Room can provide custom packages for wedding guests or the bride- or groom-to-be. And although we haven't hosted one yet, we'd love to create a special proposal experience! We love nothing better than seeing multiple generations solving our rooms together. They're often our most successful groups. 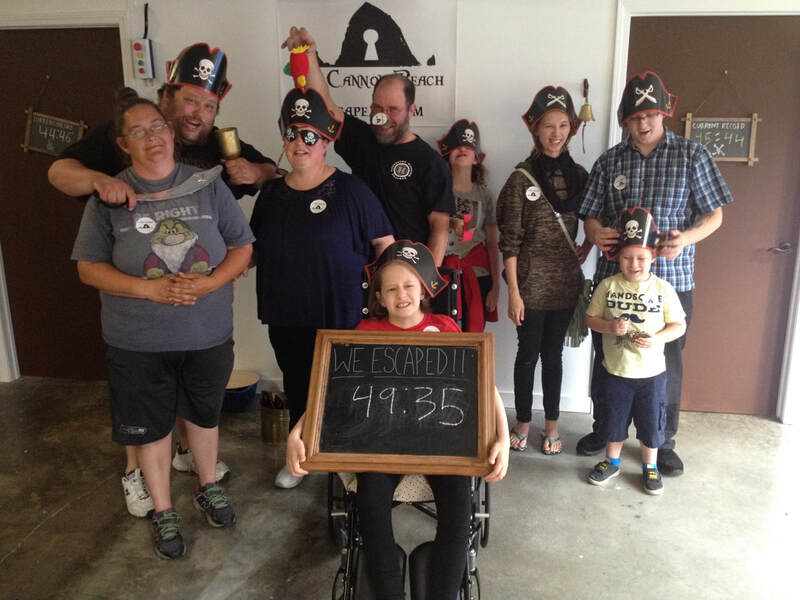 Reconnect with your family by hosting your next gathering or reunion at the Cannon Beach Escape Room.